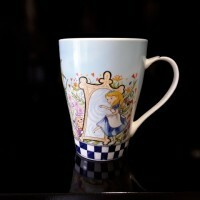 This adorable Alice mug is a great gift. 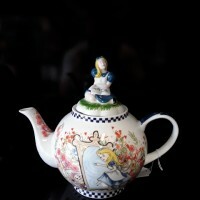 Classic Alice in wonderland artwork of all the character..
Alice in Wonderland 425 ml mug High fired porcelian Cardew design ..
ALICE THROUGH THE LOOKING GLASS CREAMER AND COVERED SUGAR POT If you love Alice in Wonderland..
Alice in Wonderland - Tea Pot 2 cuppa High fired potcelain Dishwasher sa..
Alice in Wonderland - Tea Pot 4 cuppa High fired porcelian Dishwasher safe ..
Alice in Wonderland - Tea Pot 6 cuppa High fired porcelian Dishwashe..
Alice in Wonderland Cup & Saucer set (Includes 2 Cups & 2 Saucers) High fir..
Alice in Wonderland.... 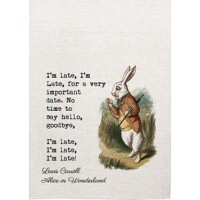 I'm Late Tea Towel 100% cotton 720mm by 500mm ..
Alice in Wonderland High fired porcelian cup & saucer Dishwasher safe Car.. 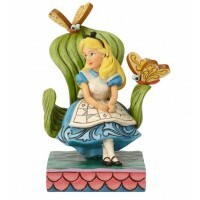 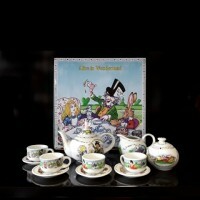 This adorable miniture Alice tea set is a great gift. 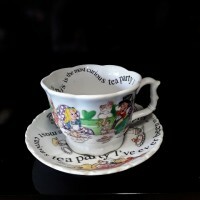 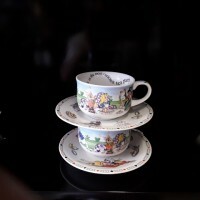 This Alice in Wonderland, Mad Hatter Tea Pa..
Alice in Wonderland ........... Stacked Cups 100% cotton Size: 720mm by 500mm ..
A printed Alice in Wonderland Tea Party . 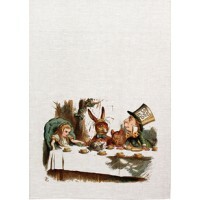 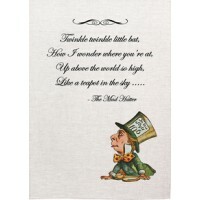 100% cotton Size : 720 mm by 500 mm ..
Alice in Wonderland .......... Twinkle 100% cotton Size : 720mm by 500mm ..
'Curiouser & Curiouser " from the Disney Traditions by Jim Shore collection . 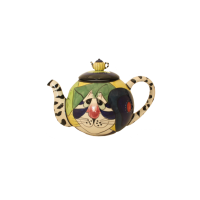 A Stone res.. 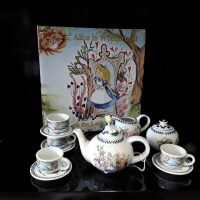 This adorable miniture Alice tea set is a great gift. 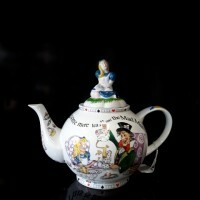 This Alice in Wonderland, Thru the Loo.. 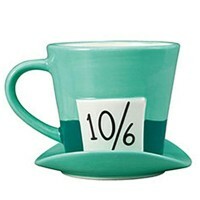 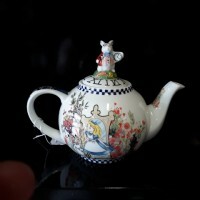 This adorable tea for one tea set is a great gift.The top half is actully the tea pot and the bot.. 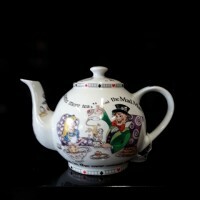 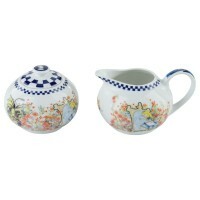 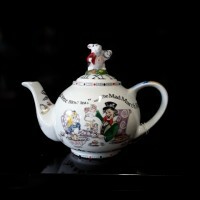 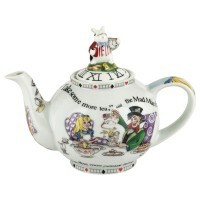 This adorable 2 cup Alice teapot is a great gift. 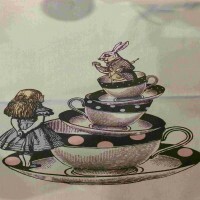 The lid is Alice, reading Alice in Wonderland, .. 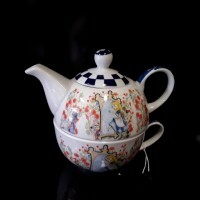 This adorable 2 cup Alice teapot is a great gift. 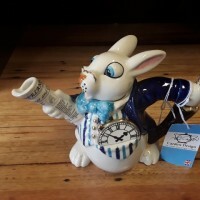 The lid is the White Rabit with his pocket watc.. 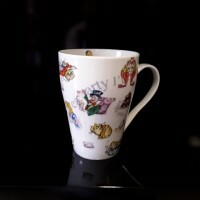 The " Cats Meow " from the Disney Traditions by Jim Shore. 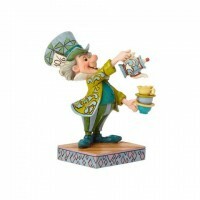 A Stone resin Figurine ..
"A Spot of Tea" From the Disney Traditions by Jim Shore collection. 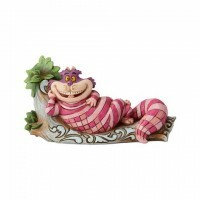 Stone resin figurine ..
Mad Hatter 3D Mug Size: W15cm - D 12.3cm -H10.3cm 430 ML Comes Gift boxed ..